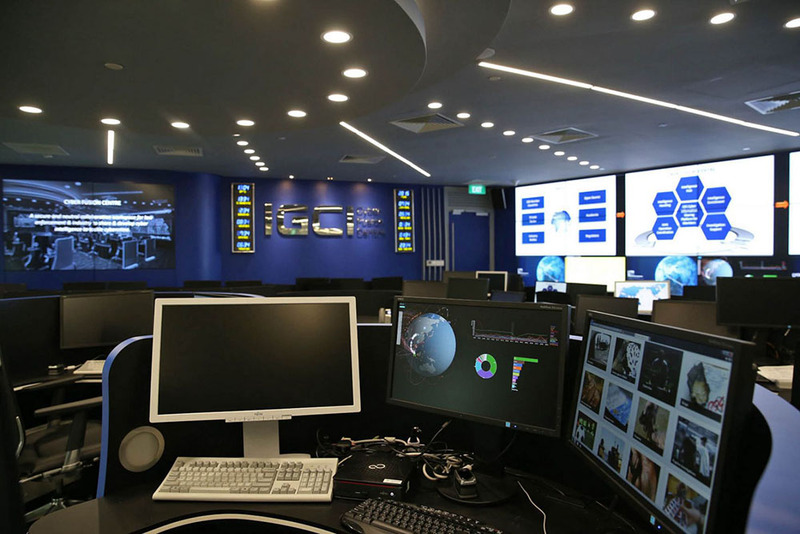 The INTERPOL Global Complex for Innovation (IGCI) is a cutting-edge research and development facility for the identification of crimes and criminals, innovative training, operational support and partnerships. Located in Singapore, the IGCI complements our General Secretariat in Lyon, France, and enhances the Organization’s presence in Asia. It is housed in a state-of-the art building conforming to the highest environmental standards. @IGAP we are proud to be able to contribute in containing the privacy of our national security. With our classic PRIVY glass integrated with advance technology to able to attain privacy with the touch of a remote-control button. Our proven experience in dynamic glass enables us to provide a peace of mind to customers in all the stages of a turnkey project: design and architecture, custom glass manufacturing, as well as performance monitoring and management.